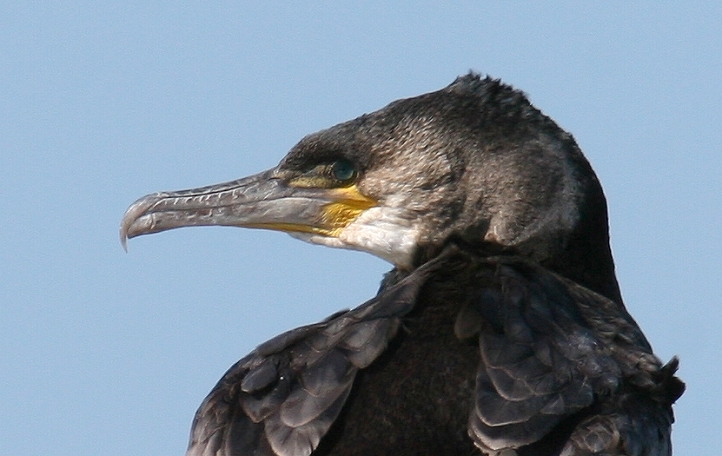 Above and below: Great Cormorant at Ocean City Inlet (2/24/2006). 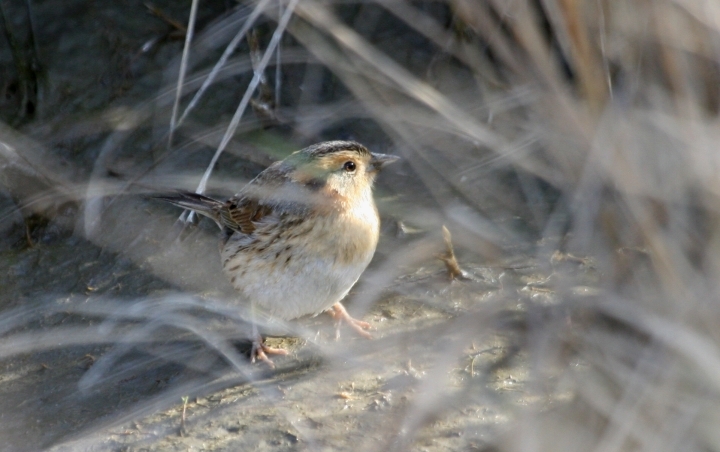 Below two: Nelson's Sharp-tailed Sparrow in Worcester County, Maryland (2/25/2006). 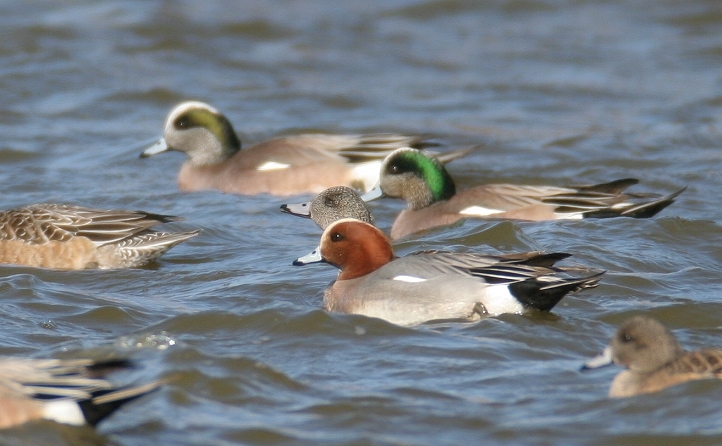 Below: Eurasian Wigeon at Eagle's Landing Golf Course, Worcester Co., Maryland (2/24/2006). 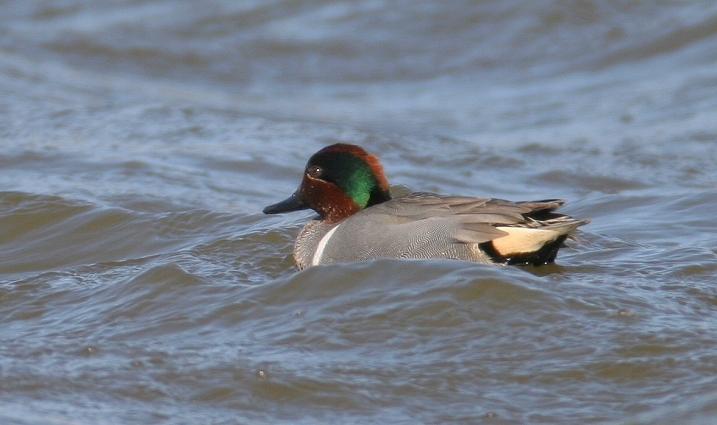 Below: American Green-winged Teal at Eagle's Landing Golf Course, Worcester Co., Maryland (2/24/2006). 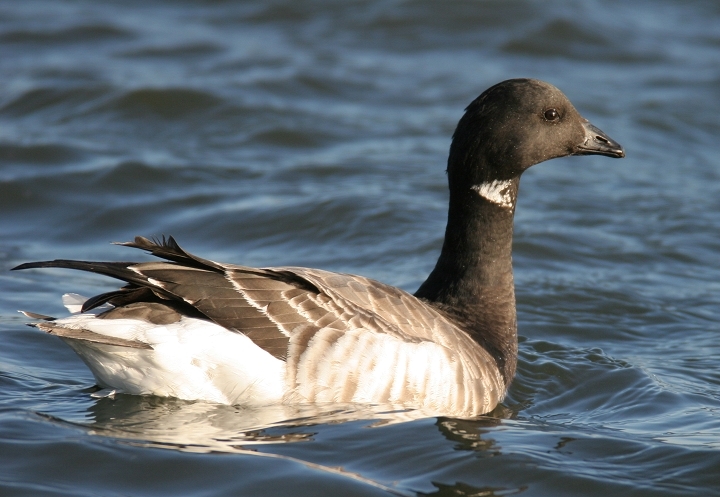 Below: Atlantic Brant at the Ocean City Inlet (2/24/2006). 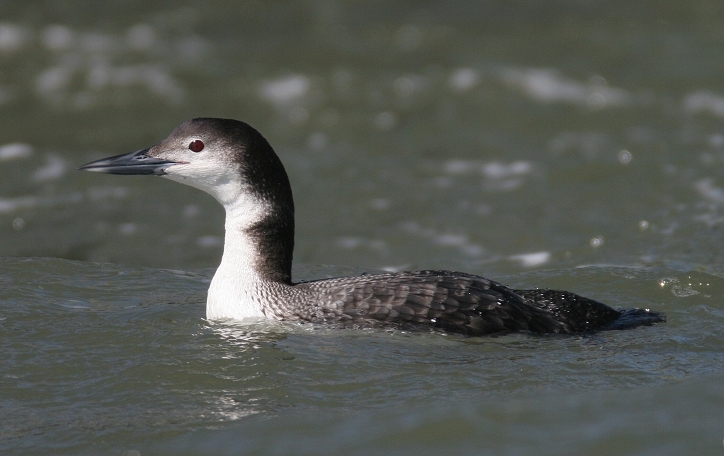 Below: Common Loon at the Ocean City Inlet (2/24/2006). 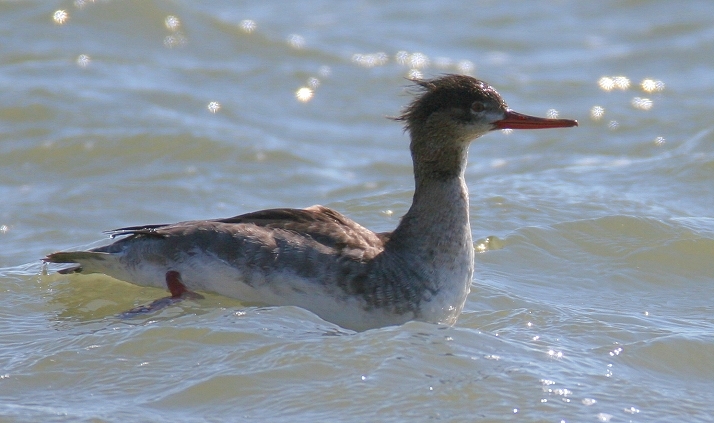 Below: Female Red-breasted Merganser at the Ocean City Inlet (2/24/2006). 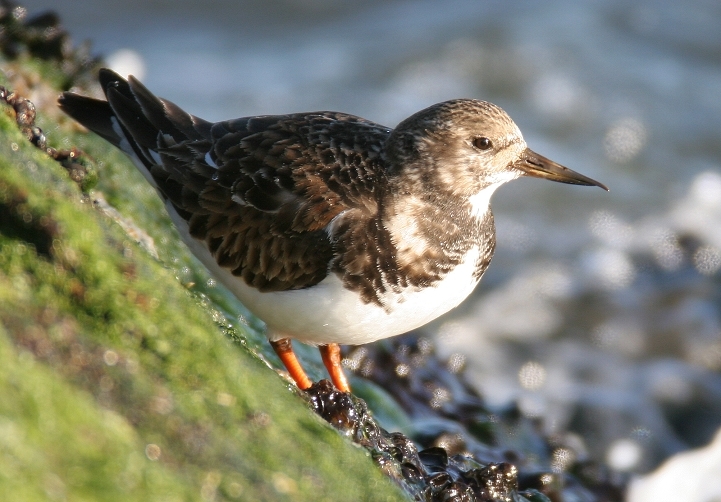 Below: Ruddy Turnstone (with overbite?) 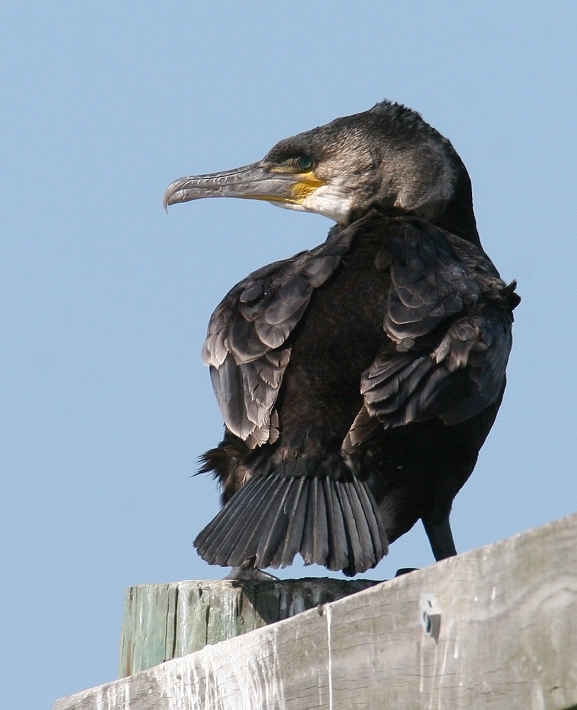 at the Ocean City Inlet (2/24/2006). 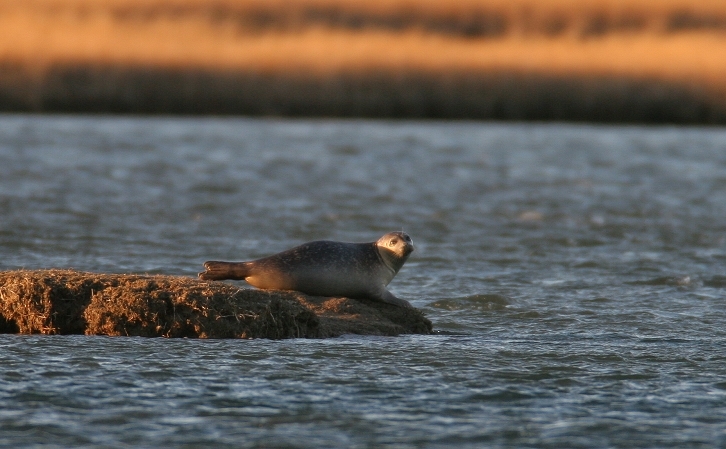 Below: Harbor Seal near Skimmer Island, Worcester Co., Maryland (2/24/2006). 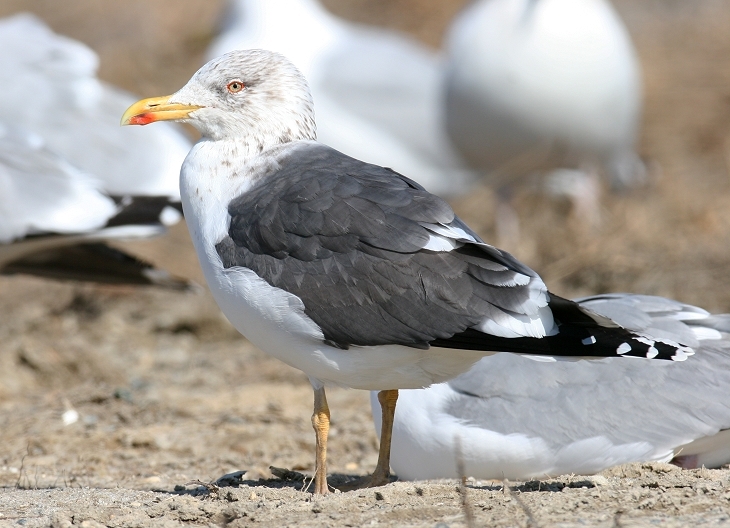 Below two: Lesser Black-backed Gull at the Salisbury Landfill, Wicomico Co., Maryland (2/24/2006). 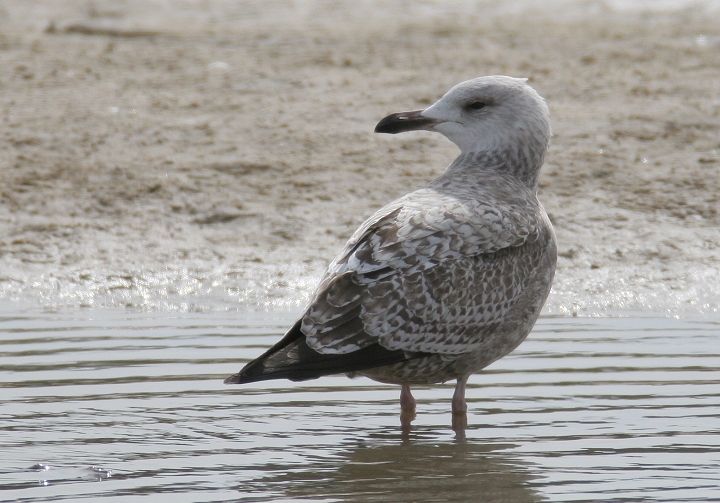 Below two: Four-year gull sp. 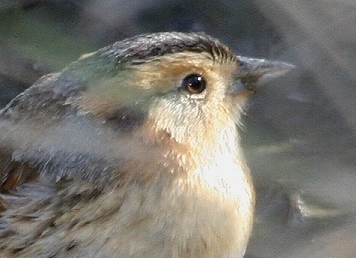 at the Worcester Co. 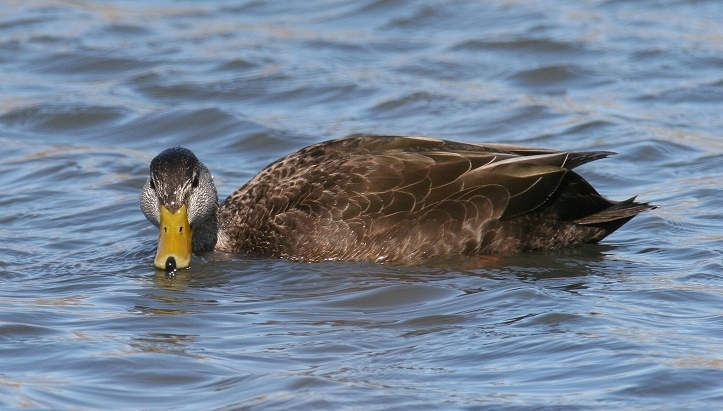 Landfill (2/25/2006). 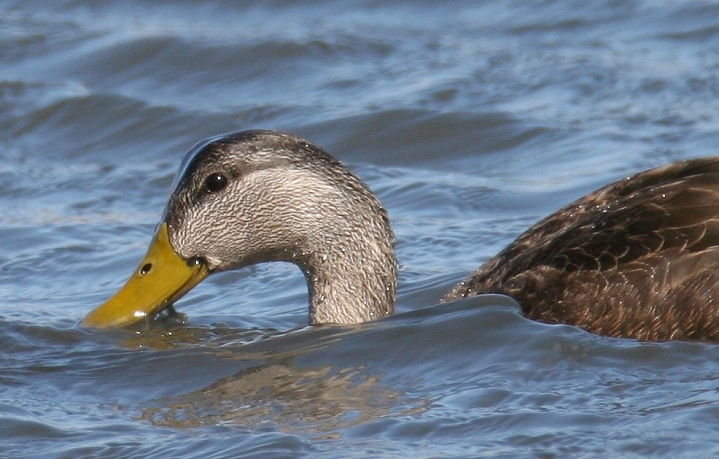 Any ideas welcome! 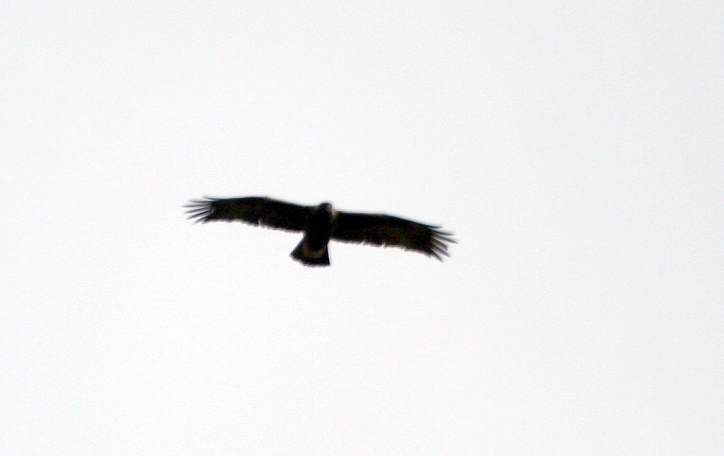 Below: Golden Eagle in Dorchester Co. at the recent "Ruff spot" (2/26/2005). 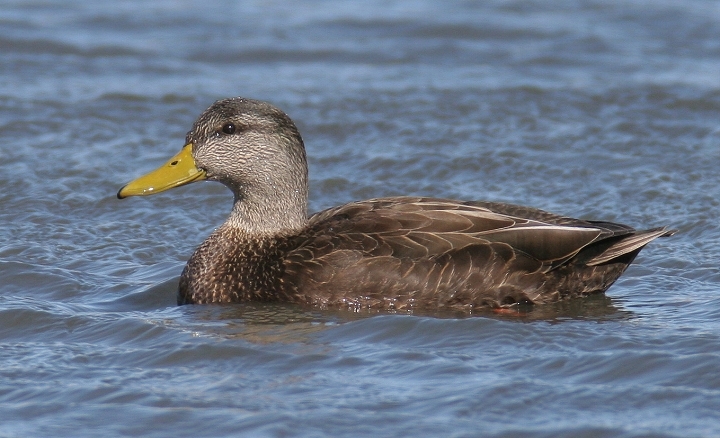 Below four: American Black Ducks in Worcester County, Maryland (2/25/2006). 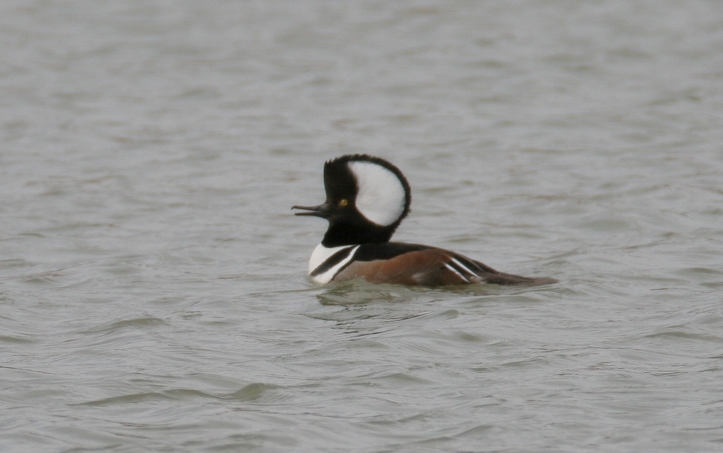 Below: Drake Hooded Merganser in Worcester Co., Maryland (2/25/2005). 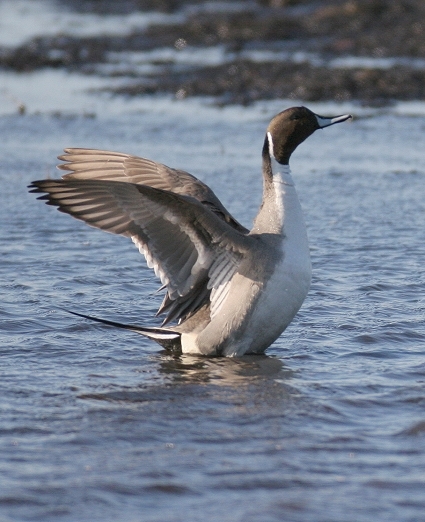 Below: Drake Northern Pintail at Blackwater NWR, Maryland (2/24/2005). 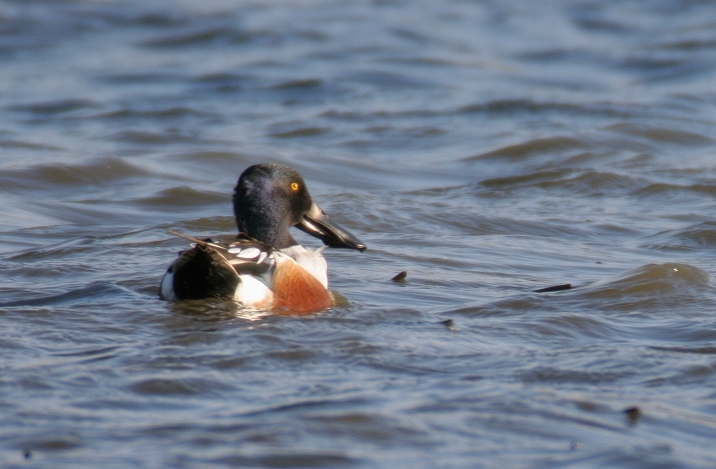 Below: Drake Northern Shoveler at Blackwater NWR, Maryland (2/24/2005). 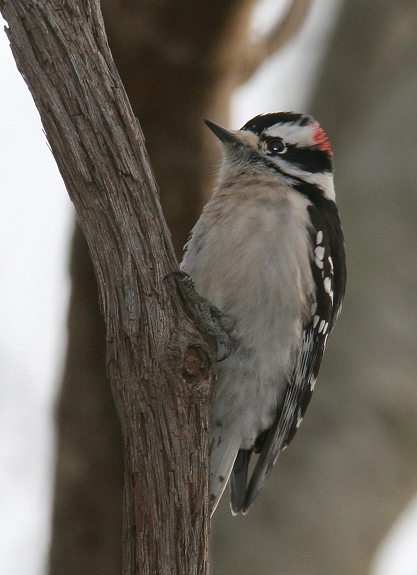 Below: Male Downy Woodpecker in Worcester Co., Maryland (2/25/2005). 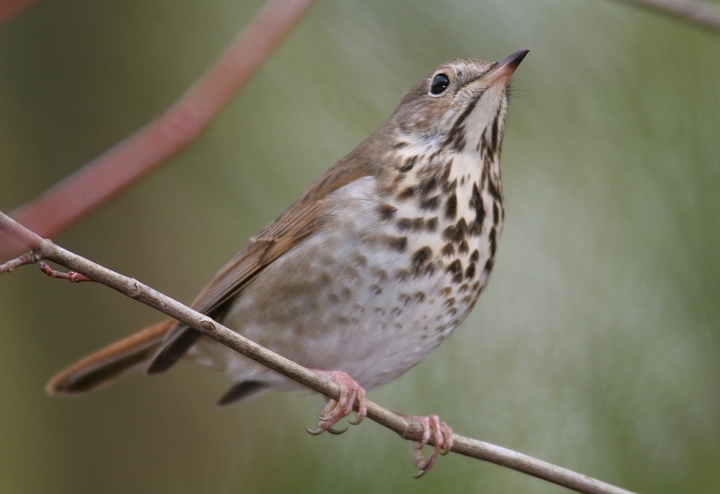 Below: Hermit Thrush in Worcester Co., Maryland (2/25/2005). 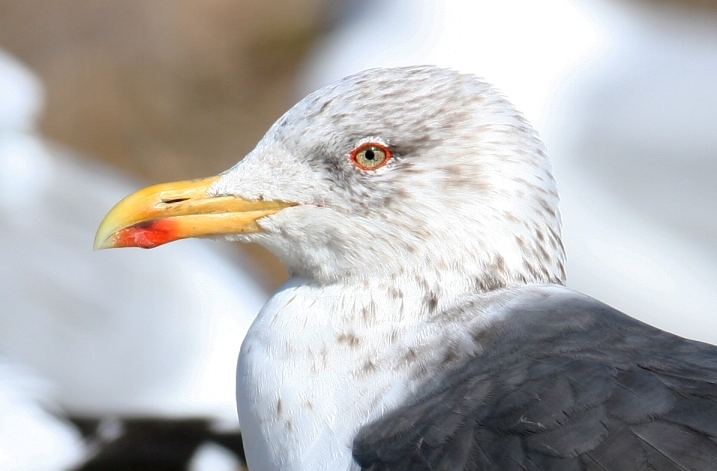 Below: A great weekend has a lot to do with great company. 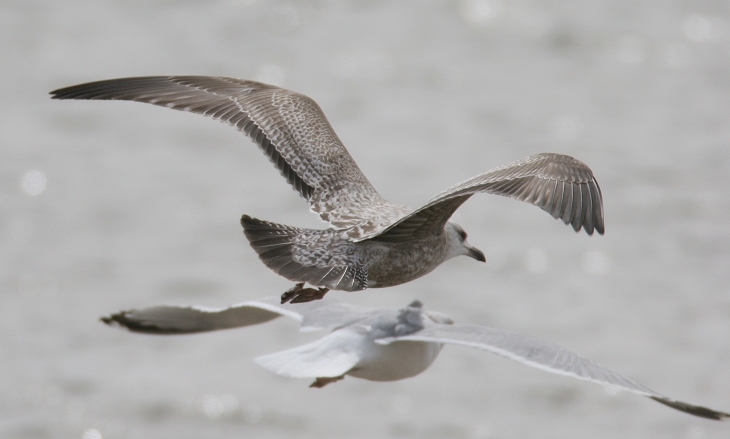 Here's a shot of me and some of the gang, taken by photographer Jim Schaefer. 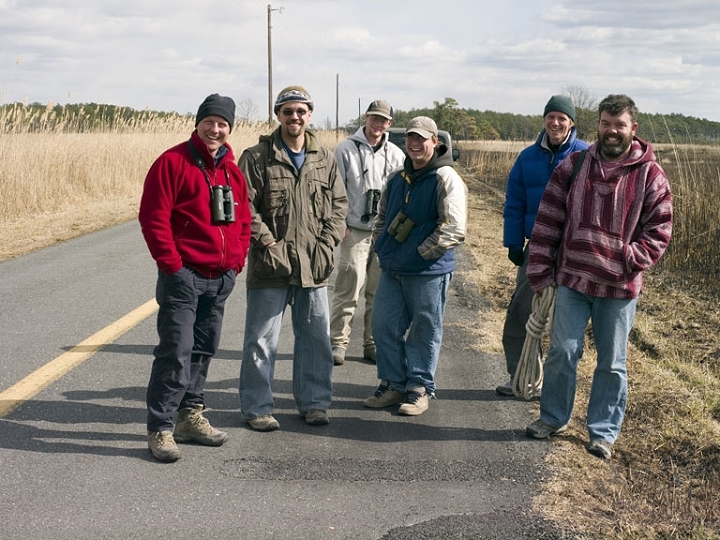 From left to right: Martin Kennewell (U.K.), me, Ben Coulter (PA), Matt Hafner, Hans Holbrook, and Jim Brighton (all MD). I also had the great company of Jim Stasz, George Jett, and Gwen Brewer for some of the weekend. You can't go wrong with a group like this! 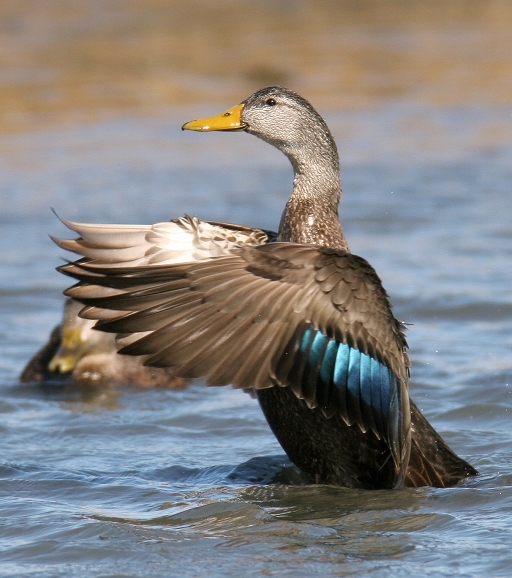 Keep an eye out for Jim's excellent landscape photography, soon to be hosted at Jim Schaefer Photography.